WOCAP Board of Trustee meeting, 12 p.m., assembly room at the Board of Auglaize County Commissioners, 209 S. Blackhoof St., Wapakoneta. 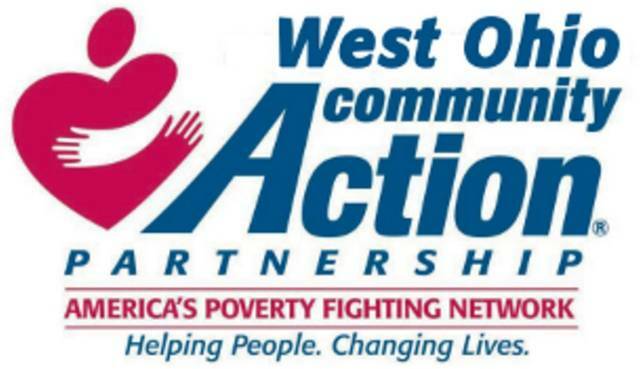 WAPAKONETA — The West Ohio Community Action Partnership Board of Trustees will meet at 12 p.m. Wednesday, June 27, in the assembly room at the Board of Auglaize County Commissioners office, 209 S. Blackhoof St., Wapakoneta. This entry was tagged 062718. Bookmark the permalink.